Just wanted to mention two personal bits of awesomeness here. 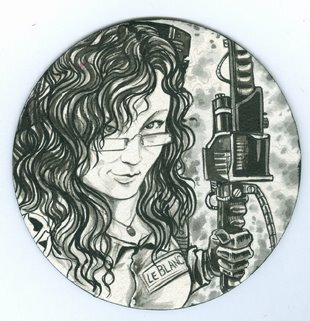 Firstly, look at this AMAZING custom beer coaster that the incredibly talented Mike Rooth did for me! The man knows I love my Ghostbusters and this is just…wow. And I’ve been told that the cool thing is that it was drawn with waterproof ink so it could actually be used as a beer coaster! Wow. That is…that is just awesome. And that’s all from me, my little saplings. To my Canadian friends, have a Happy Thanksgiving. 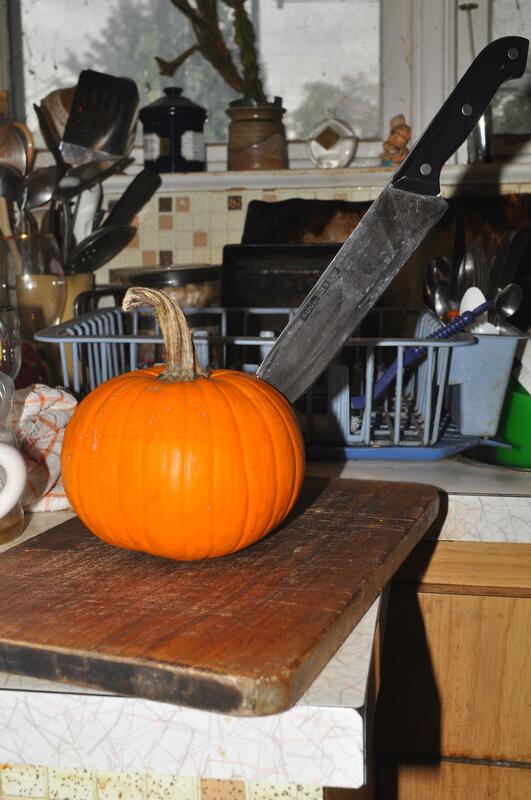 To My international friends, Happy October. And to my NYC friends, enjoy NYCC, you bastards.